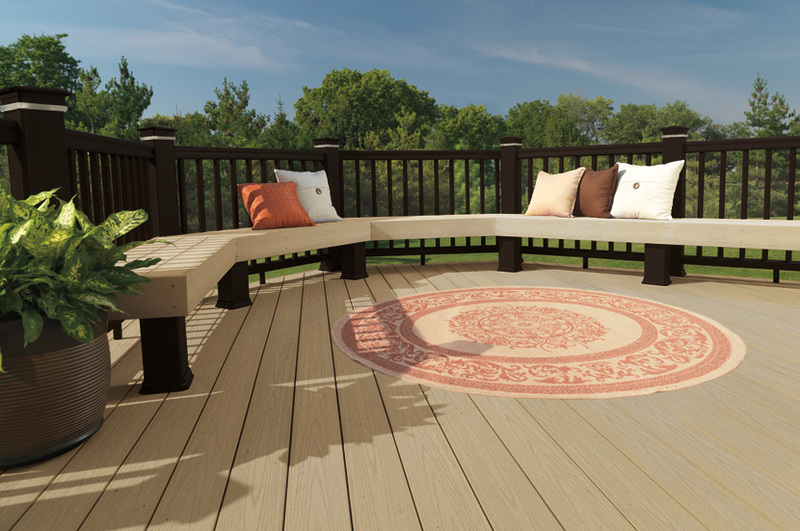 If you know someone who recently added an outdoor space to their home, why not consider a gift designed especially for the backyard-enthusiast? Hopefully these inspirational tips from Archadeck will help the age-old, holiday gift-list dilemma. An outdoor rug is always a plus for any outdoor space. Rugs are trending, yet practical, and come in all shapes, sizes and colors. Price-wise, outdoor area rugs are available in styles from frugal-to-fancy and everything-in-between. 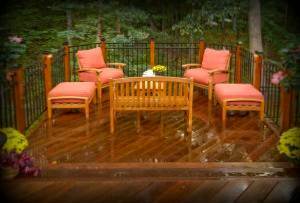 And rugs for decks and patios can easily be found in stores where accessories for homes and backyards are sold. Just ‘google’ ‘outdoor rugs’ and you’ll see all of the options! From pretty-to-practical, other outdoor decorating ideas include colorful weatherproof pillows, interesting planters, ceramic pots, outdoor lanterns, wind chimes, outdoor clocks, nesting tables, bar stools, coolers, outdoor storage boxes or shelving. So if you have a chef on your holiday list, outdoor cooking-gear makes a perfect gift. A metal grill set with tongs, brushes and other outdoor utensils is sure to please. Or maybe a serving sideboard designed for deck dining? 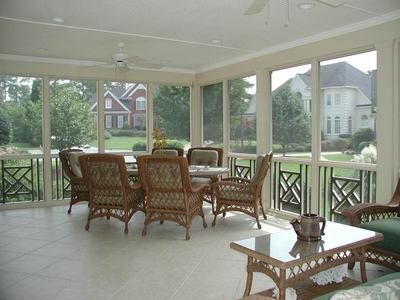 If, however, you’re looking for a more elaborate gift, how about an outdoor furniture set, table, ottoman or bench? And for those folks that use their outdoor space purely for relaxing, there’s nothing better than a hammock or a chaise recliner for the die-hard, lounge-lover. 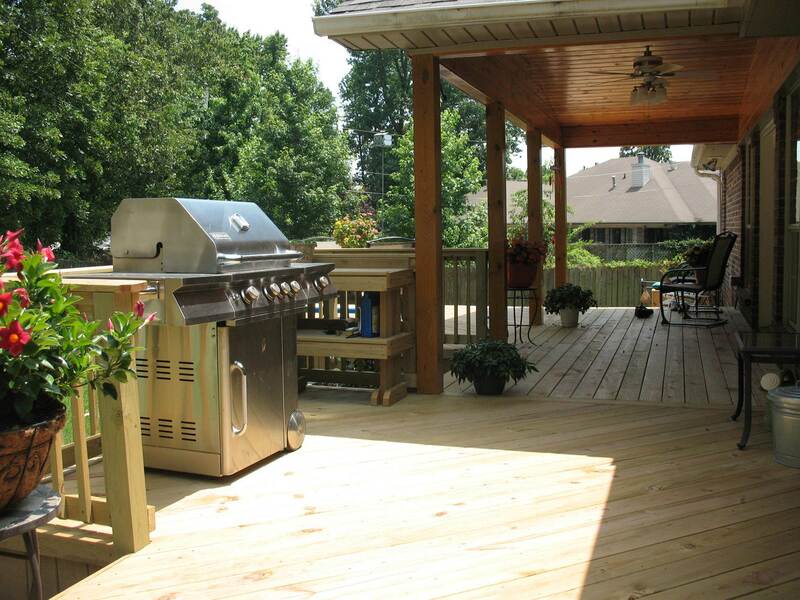 Archadeck of West County and St. Charles County can custom design and build a deck, screened porch, pergola, gazebo or any other outdoor space for your special gift recipient… well, as long as they reside in the Greater St. Louis area that is. But seriously, best wishes for a safe and happy holiday from everyone at Archadeck. Do you live outside of the St. Louis area? Visit archadeck.com, key in your zip code and you’ll be directed to other locations, nationwide.